We ran out of concept phones these days, but we’ve stumbled upon a pretty interesting portable device design you can check out below, the Litl webbook. Although we’re not sure if this is a concept or a real product, we tend to think that this is a mere prototype of a “webbook”. 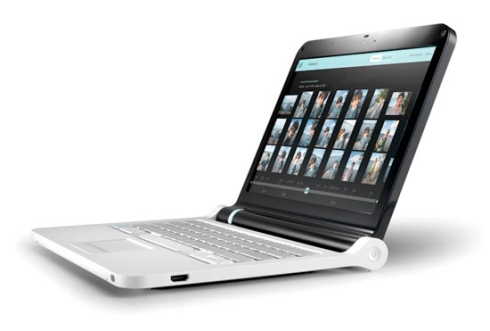 Said device is a combo between a netbook and a photo frame. 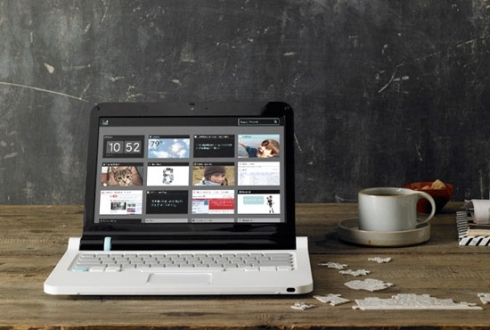 This slim portable gizmo allows users to surf the web, view photos, play videos and use other features that are pretty normal on a mini laptop. 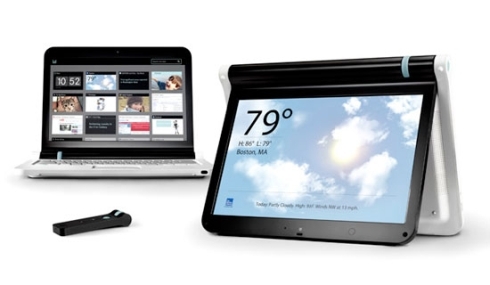 Its operating system is a custom one, easy to operate at any age (kids and elderly included). 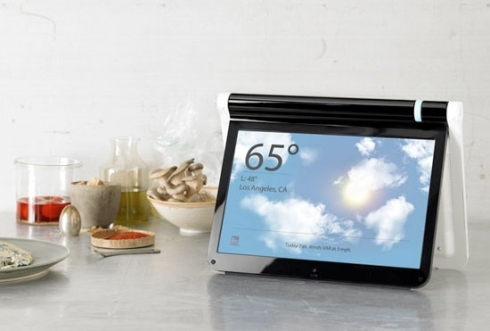 Cloud computing services will also work with this webbook and you should know that Litl can be connected to a TV and its screen can be flipped over.